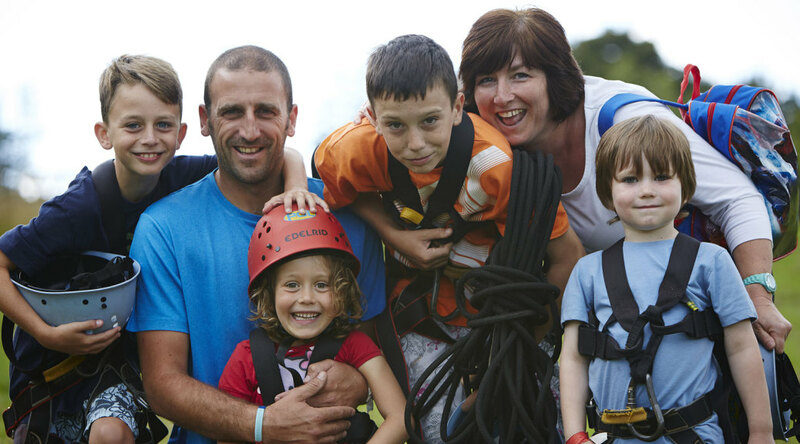 I highly recommend a PGL family activity break having thoroughly enjoyed one with my own children and what better time to do so as kids are half price on selected breaks this October half term. PGL centres in Surrey, Dorset, Shropshire and Wiltshire are opening their doors to families this half term with 2 night weekend breaks and 4 night mid week breaks available. You could be experiencing abseiling, archery, climbing, fencing, raft-building, orienteering, the trapeze, Jacob’s ladder and zip wire. Weekends start at £129 per adult and from £49 per child aged 5 to 18 years (was £99) at Marchants Hill, Surrey and 4 night breaks start on Monday 27 October and cost from £259 per adult and from £109 per child (was £219) at Marchants Hill in Surrey, Boreatton Park in Shropshire and Osmington Bay in Dorset. Offer ends 24 October 2014. Quote OCTHT14X when calling 0844 3712424. October Half Term Offers – Family Adventures.